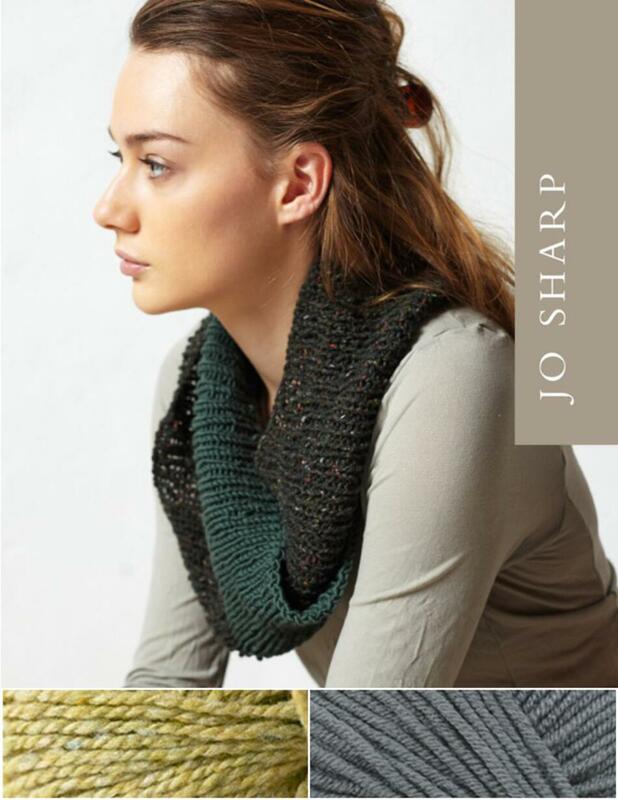 A softly draped ribbed cowl, using contrasting bands of yarn types and shades. Easy quick knitting on large needles. Cowl may be knitted in the round on circular needles or on straight needles. Related items: Knitting needles size US 10.5 (7.00mm) 16" circular or straight needles.